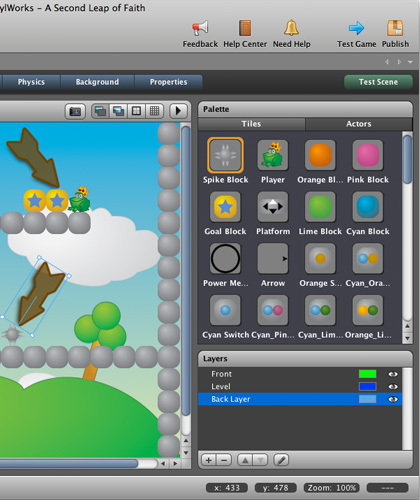 Home » Create Game » Flash Game creator » Uncategorized » Create your own Flash games with this Freeware Tool ! ! ! ! ! ! 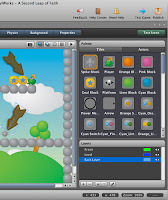 Create your own Flash games with this Freeware Tool ! ! ! ! ! ! We bring you “the Works.”! ! ! ! Welcome to StencylWorks, 2D game creation done right. StencylWorks isn’t your average game creation software; it’s a gorgeous, intuitive toolset that integrates seamlessly with the Stencyl ecosystem. 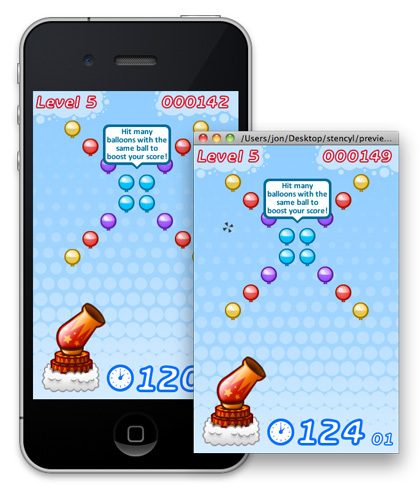 Exclusive collaboration and sharing features will have you making Flash games in a flash. For free. No Coding RequiredSnap blocks together. Kid tested. 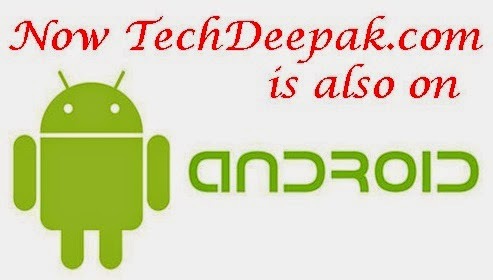 MIT approved. 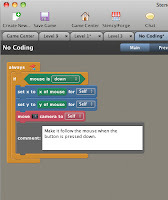 Our drag-and-drop gameplay designer builds off the wildly successful MIT Scratch project. 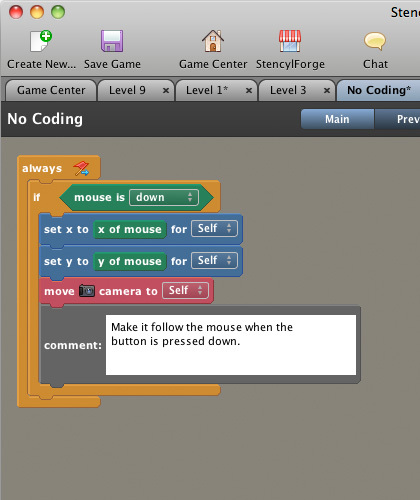 We extend Scratch’s simple block-snapping interface with new functionality and hundreds of ready-to-use blocks. 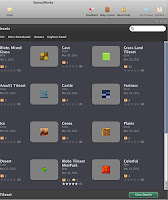 Power users can create their own blocks to use and share with others. For the programmers out there, we offer a powerful “code mode” interface (complete with code completion) for writing behaviors via our ActionScript 3 API. (You can also use an external editor of your choosing.) AS3 code is a first-class citizen; it interacts seamlessly with “Design Mode” behaviors and can even be embedded inside them! Gather some Actors (game characters), then hop in the director’s chair to bring your ideas to life. 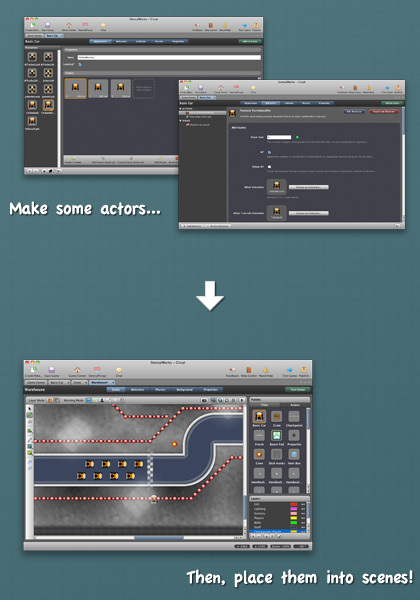 Drop in graphics from your computer or from StencylForge to create Actors on the fly. Then use the Actor Editor to tweak your Actors’ appearances, behaviors and physical properties, and to get them ready for showtime. If you’re used to graphics editors like Photoshop, you’ll feel right at home in the Scene Designer. Familiar features like a selection tool, zooming, grid-snapping, and flood fill will help you quickly construct complex worlds out of Actors, Tiles, and Terrain. 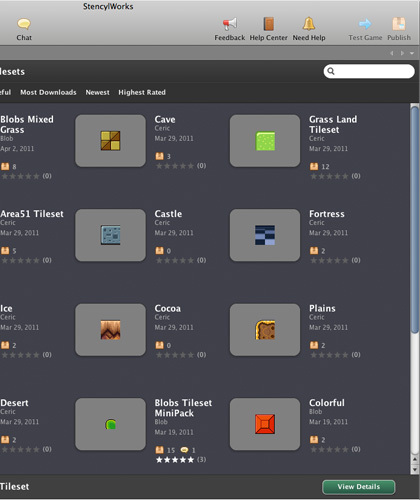 You can preview your game locally at any time. Just hit the Test button, and StencylWorks will quickly build your game and launch it in a web browser or a local Flash player. 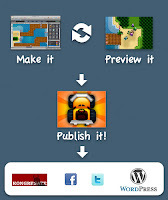 Once your game is ready for prime time, we let you decide how to publish it. 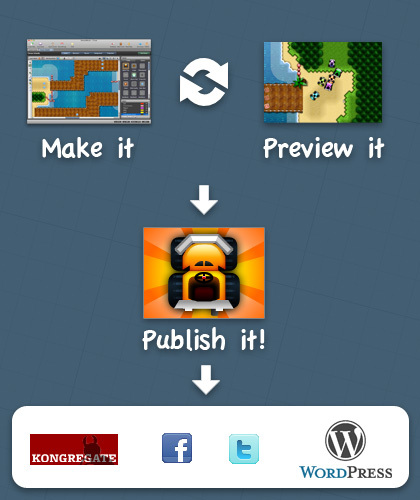 Share your game on Stencyl.com with a single click. Embed it inside your own site or blog. Or just export a SWF and do whatever you want with it — even upload it to third-party portals like Kongregate to make some cash.